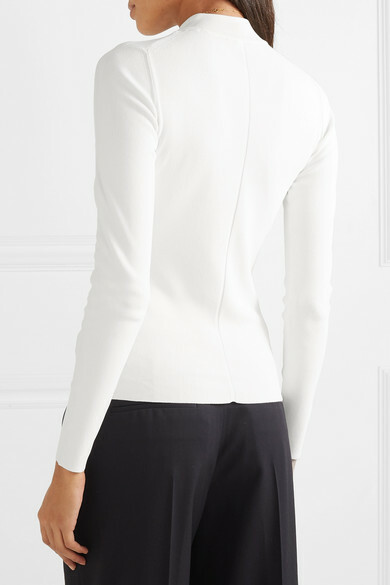 The Row's stretch-knit top has an elegant mock neckline and is minimally detailed with a neat seam running along the back. 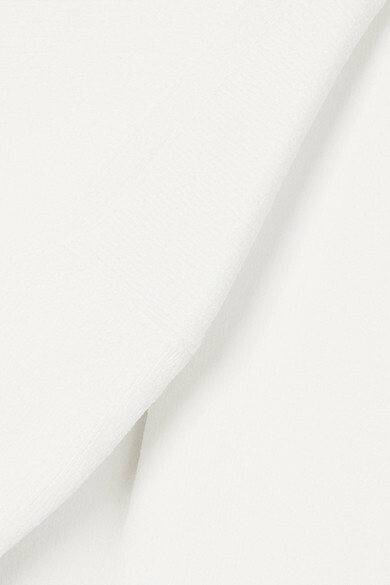 Woven with plenty of stretch to enhance the close fit, it's a staple you'll reach for constantly. 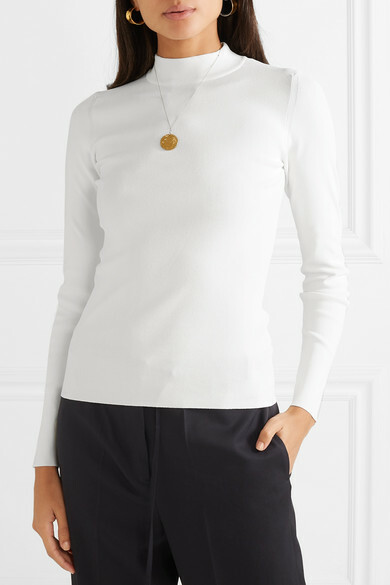 Tuck it into tailored pants or layer it underneath a dress on colder days. 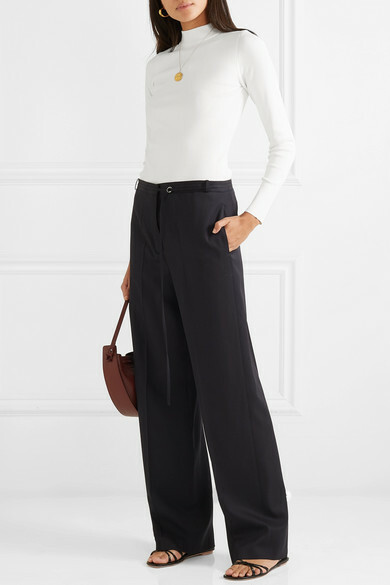 Shown here with: Jil Sander Pants, The Row Shoulder bag, Prada Sandals, Alighieri Earrings, Alighieri Necklace.